GrAT has many years of experience in the research and development of conceptual, technical, organizational, and institutional solutions towards sustainable development. Our expertise includes appropriate technology, renewable raw materials, sustainable building, product service systems, and environmental assessment & monitoring. 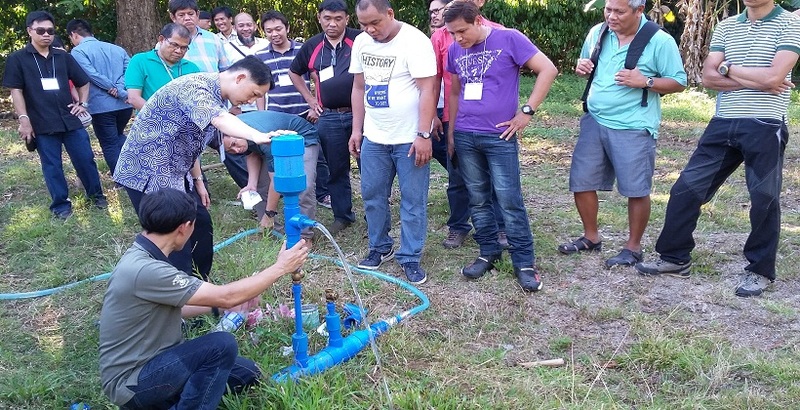 Based on the knowledge and experience gained from the various sustainable development projects in Europe, GrAT mirrors the Appropriate Technology (AT) principles and practices to the developing countries like the Philippines, Thailand, Nepal, and Bhutan under the EuropeAid Switch-Asia Programme of European Union. A number of hands-on AT cases for the use of renewable materials and energy, increase of resource efficiency, creation of new business, and improvement of working environment have been achieved. Shift from irreplaceable and scarce fossil and mineral resources to renewable materials is decisive in the transformation to a sustainable economic system. 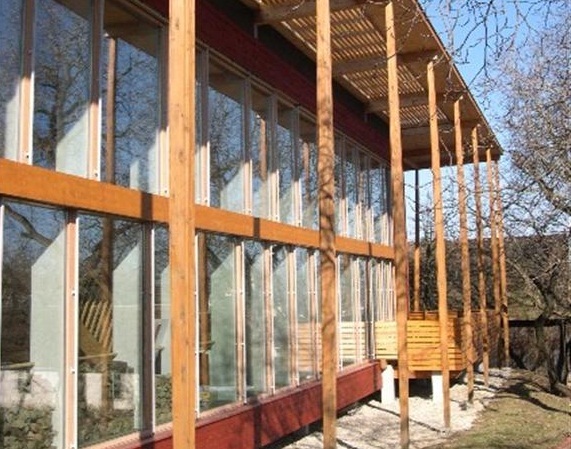 GrAT tries to utilize the great technical features of renewable materials such as straw, bamboo, and other natural fibre in the building sector, which is one of the main industries with huge environmental impact. Vegetal and animal structures and substances are investigated, and applied through optimisation to develop new solutions that meet the technical, economic, and ecological criteria of modern building requirements. Often renewable materials show excelling performance in terms of insulation, fire resistance, soundproof, ventilation, and user comfort, in comparison to fossil and mineral based options. Innovative business models can be generated with system-design approach. Products and services can be combined to constitute a package solution, which is resource efficient, economically lucrative, and socially beneficial. GrAT offers consulting as well as training services to any types of institutions, ranging from a small company to a national policy institution. 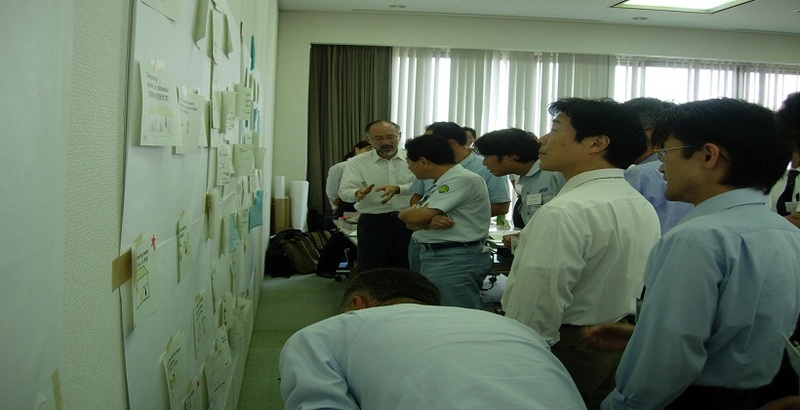 Different design and ideation methods, such as a system map and stakeholder involvement tools are adopted by the experts to fit the specific needs and circumstances. Some research projects are carried out in close co-operation with companies to ensure the practical value of the project results.